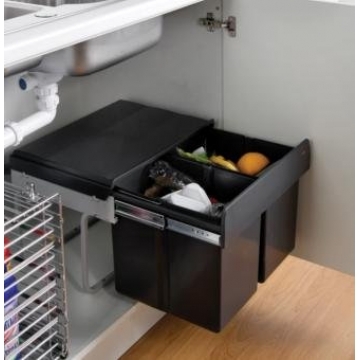 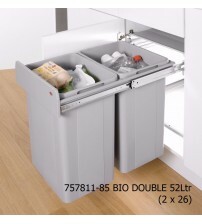 If you’re looking compact and hidden waste bins for your kitchen, look no further. 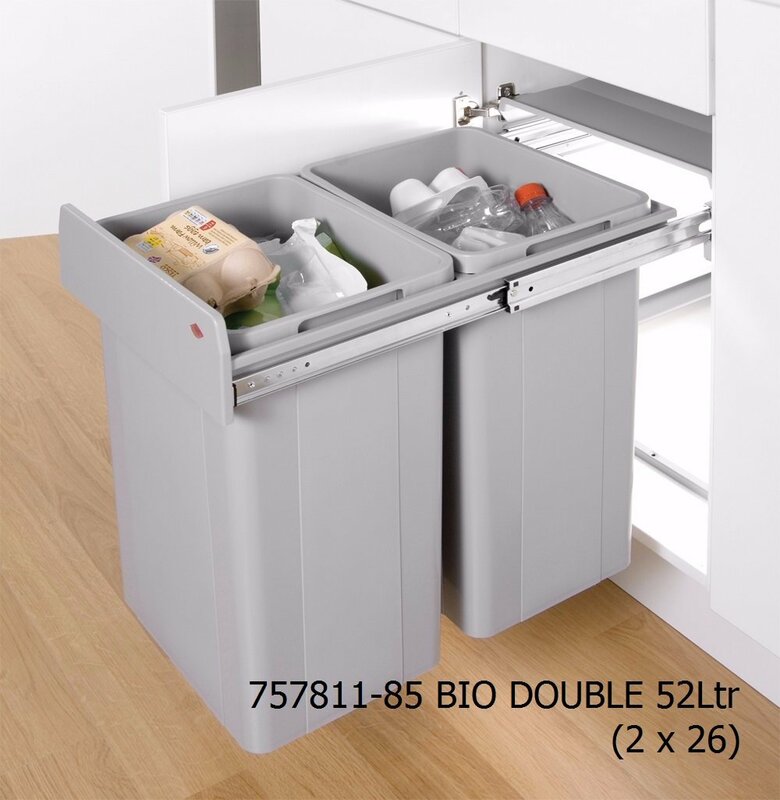 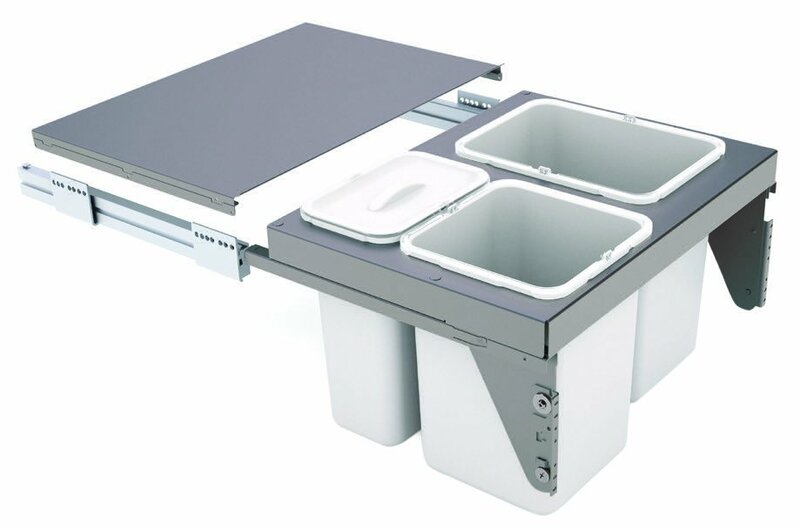 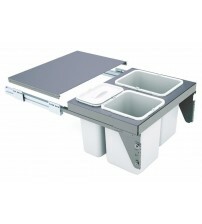 Our range of kitchen waste bins and under sink bins offer premium quality and great value for money. 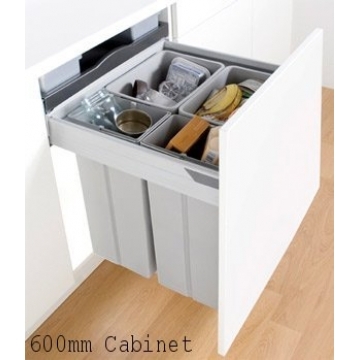 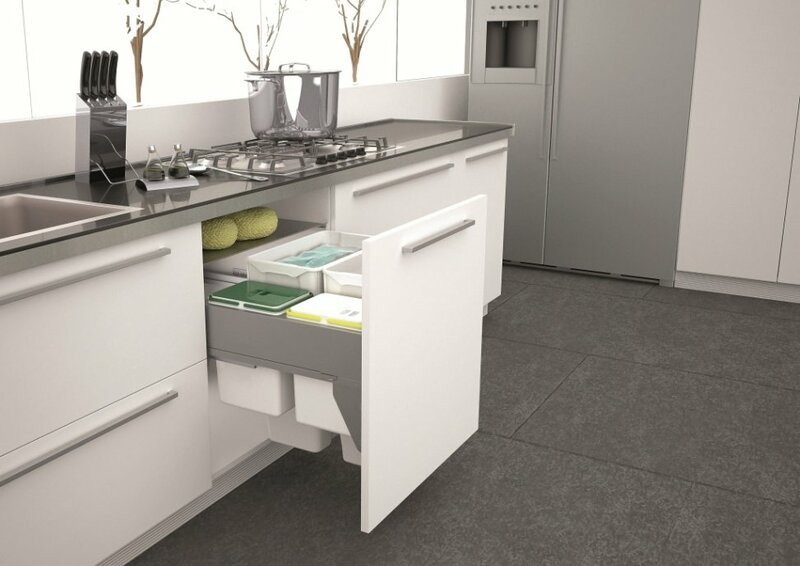 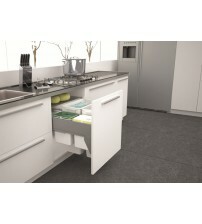 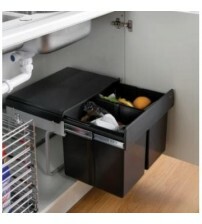 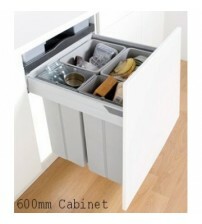 Under sink pull out waste bins make a great contemporary waste option for your kitchen and save space. 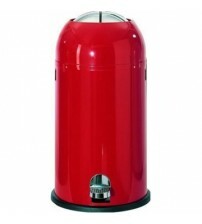 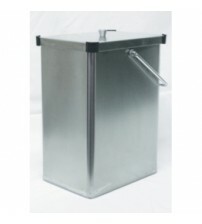 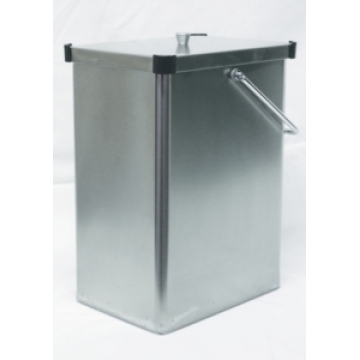 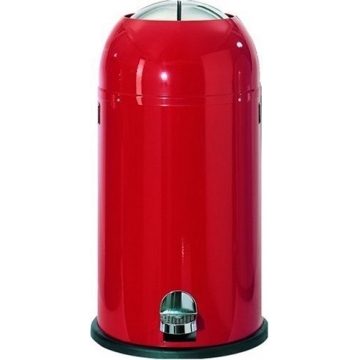 We stock Sige waste bins, stainless steel bins and Kickmaster bins here. 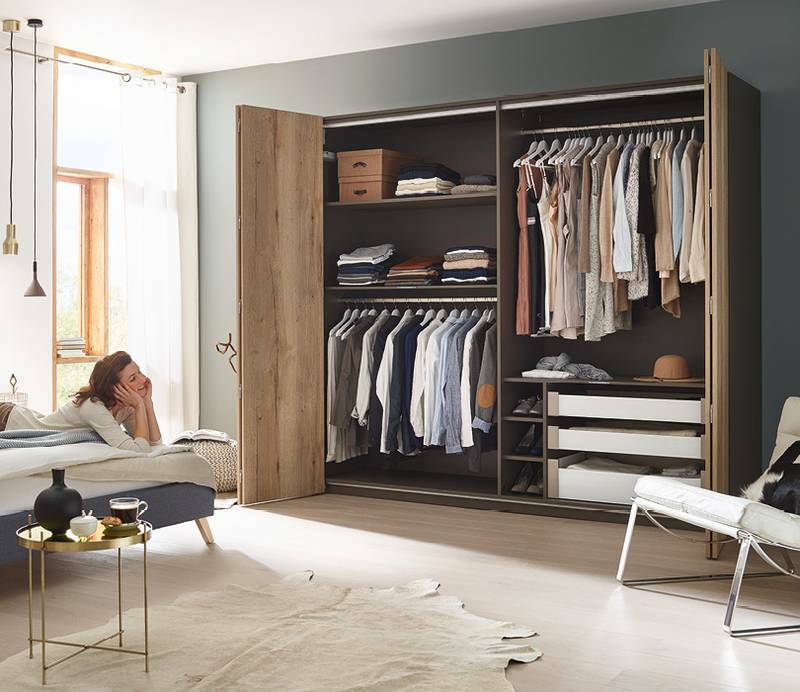 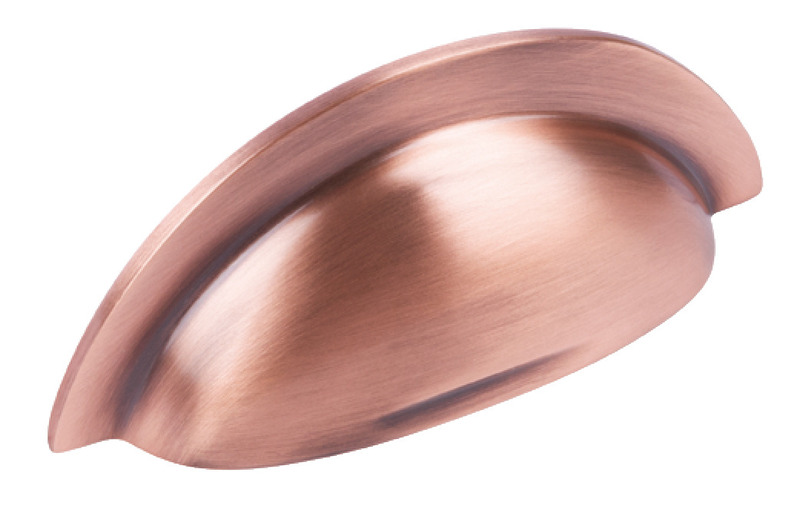 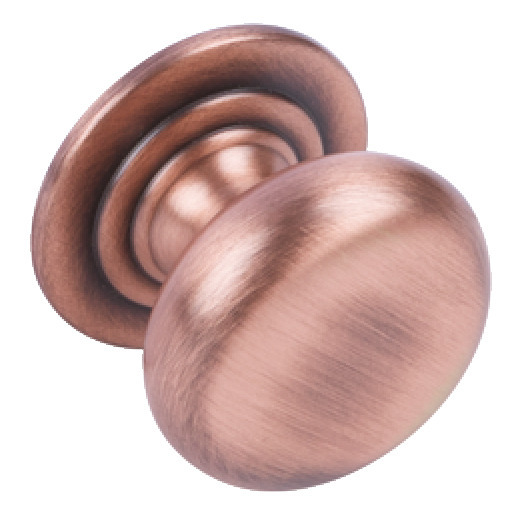 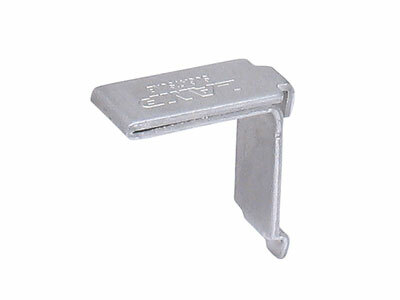 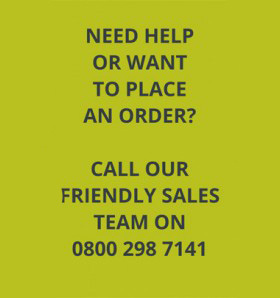 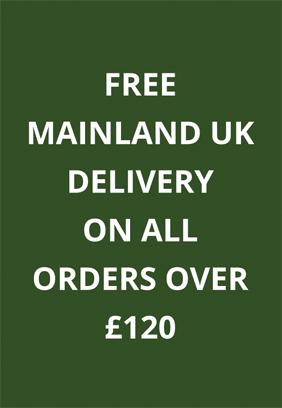 Spend over £120 online at SCF Hardware and get free delivery.